Discussion in 'Community Workshop' started by Scout, Apr 7, 2019. Happy to share a HUD created using WebHUD. Only spent 2/3 hrs on it and likely won't be adding more to it - just a very quick demo of what can be created with WebHUD in a very short amount of time. Note: You may need to move the widgets into the correct place when you startup as they may be in different places around the screen compared to the video, but only a small thing. Enjoy! Make sure you have the dash.exe running, you can download it from here. Good job as always !! is it possible to have the percentage of tire wear in the tire logos in addition to temperatures? Hello, the HUD is now available. Use -webHudUrl=https://scouthud.github.io/fusion/ on startup. Is it possible to make it visible to see if the pitlimiter is on? I have styled that widget, but there is the original pit limiter you can turn on in the webhud settings. Tried it yesterday in my league race. Works and looks great. Even in VR. Two questions: Is the value visible on the left side of the fuel widget the average fuel per lap or the fuel used in last lap? And would it be possible to have 2 decimal digits? This HUD looks great, love the style. Thank you for your work and for sharing. One question: the colour of the RPM gauge is red at low rpm and green on high rpm. Shouldn´t this not be reversed? I Like your HUD very much. Especially in VR it has very good visibility. The only thing I don't like are the "Damage-Bars". For me its a bit confusing, showing the damage only by colors. I would like to see the bars also reducing if I get damage to any of the things. 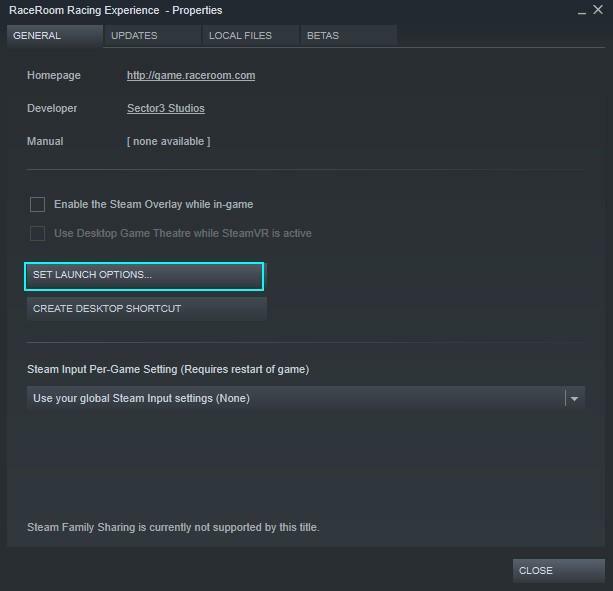 I start the dash.exe, then I start the URL link (in chrome because firefox doesn't work) and then how do I start it ingame? 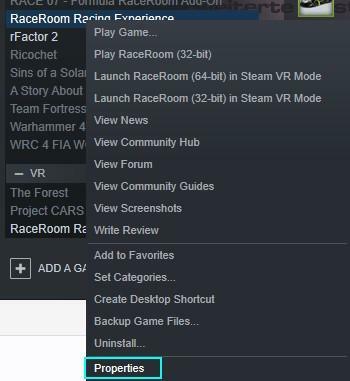 Right-Click RaceRoom entry in your Steam Game Library and select "Properties"
Then start your Game as usual from the Library or your Desktop Shortcut.